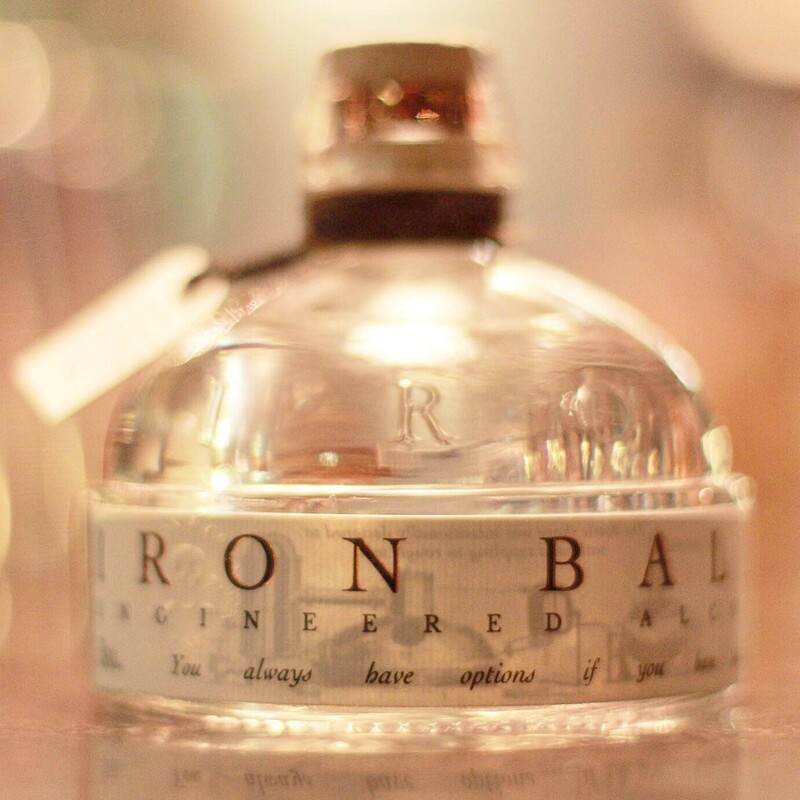 Iron Balls Gin is produced at A R. Sutton & Co Engineers, a micro-distillery in the heart of Bangkok. Because of the small size of the distillery they are only capable of a small amount of production each month, and choose to use the highest quality ingredients available. Each batch is handmade from fermentation to distillation using coconut palm with hints of juniper, hillside ginger and lemongrass. A great refreshing Gin & Tonic is garnished with basil leaf and slice of pineapple.